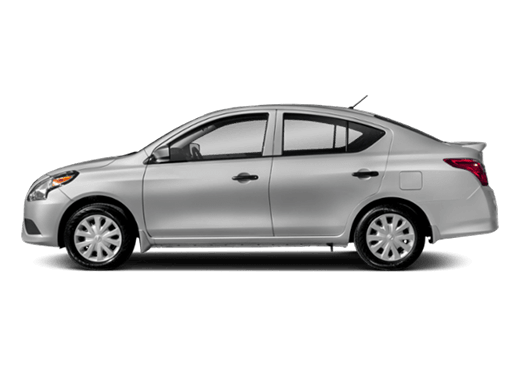 Trying to find the perfect sedan that meets all of your needs? 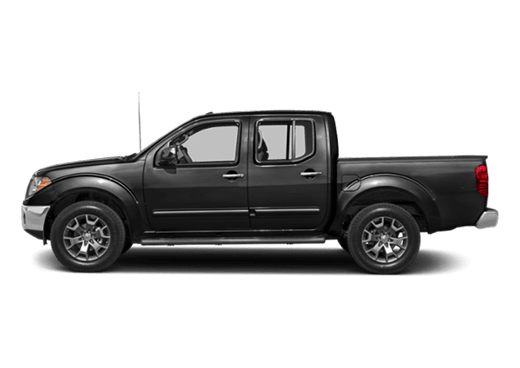 Robbins Nissan is here to help! Today we compare two of the industry’s top sedans – the 2017 Honda Civic and the 2017 Nissan Sentra in Humble. Keep reading to see how these two rivals stack up! Compact SUVs quickly gained popularity in 2016. Flying off dealer’s lots, the demand keeps rising for the Nissan Rogue and Toyota Ra4. Each offers great features and comfort for familives but one comes out on top with far superior features. 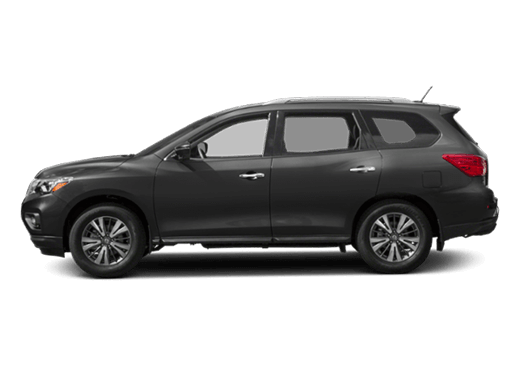 Today Robbins Nissan shows you how the 2017 Nissan Rogue in Humble knocks the 2017 Toyota Ra4 out of the running. A 2.5 liter 4 cylinder engine in the Rouge delivers 170 HP. Choose between a front wheel drive or all wheel drive to suit your needs. 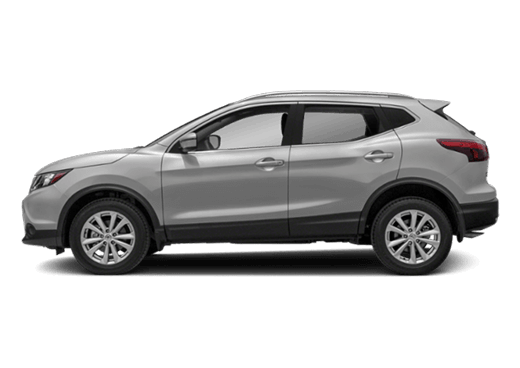 The Nissan Rogue gets better gas mileage than the 2017 Toyota Ra4. Experience 26 city and 33 highway MPG in the Rogue compared to the Ra4’s 23 city and 30 highway MPG. * A third row seat comes available in the Nissan Rogue unlike most competitors in the compact SUV category. This third row proides extra seating for outings or for a growing family. The Ra4 does not offer a third row of seats and has a max of 5 passengers. Front seats in the Nissan Rogue have more headroom and legroom than the Ra4. Aailable Power Panoramic Moonroof, available quilted leather-appointed seats and LED interior lighting add an upscale, luxurious feel to the 2017 Nissan Rogue. 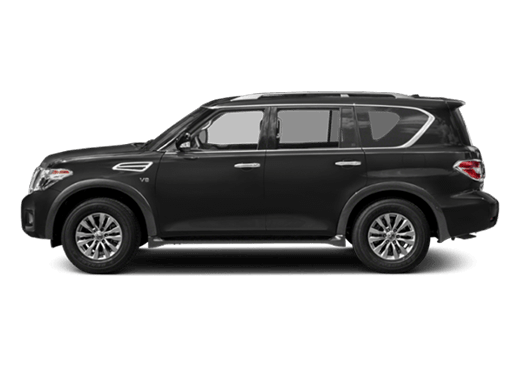 Easily transition from dropping kids off at school to taking your Rogue with friends for a night on the town with ersatile interior. New motion actiated liftgate gives you easy access when hands are full with groceries and boxes. 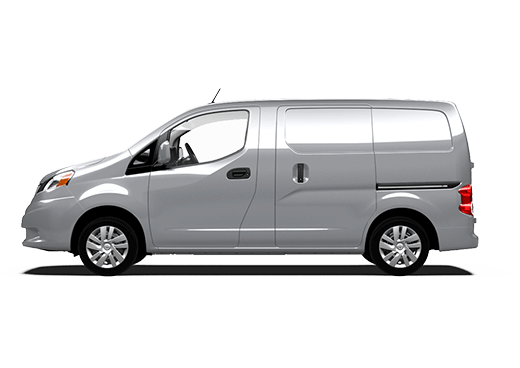 With all rear seats down get up to 70 cubic feet cargo capacity. Fold down both passenger seats and get up to 8 feet long in length to transport a kayak or ladder. 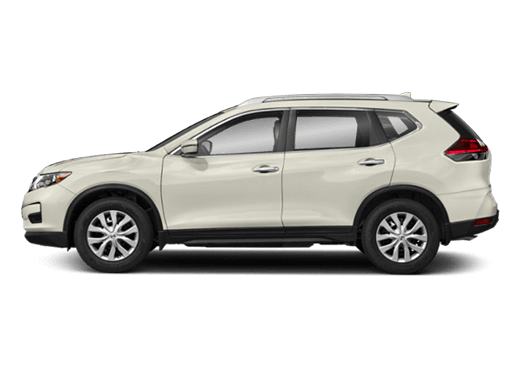 The 2017 Nissan Rogue knocks other compact SUV competitors like the Ra4 out of the running with impressie features. 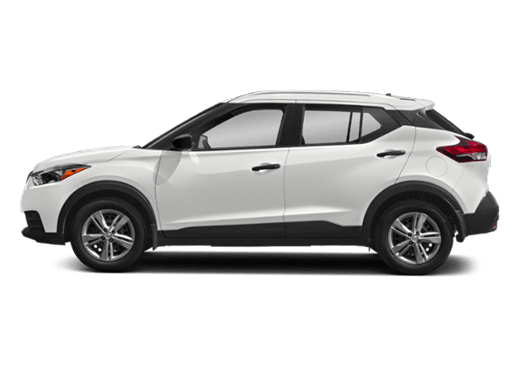 A third row seat, a ersatile interior that transforms to fit all objects and great gas mileage make this the perfect compact SUV. Stop by Robbins Nissan today to test-drive a brand new 2017 Nissan Rogue in Humble. When you get behind the wheel its impressie features will speak for themselves! *Based on 2017 EPA mileage ratings.